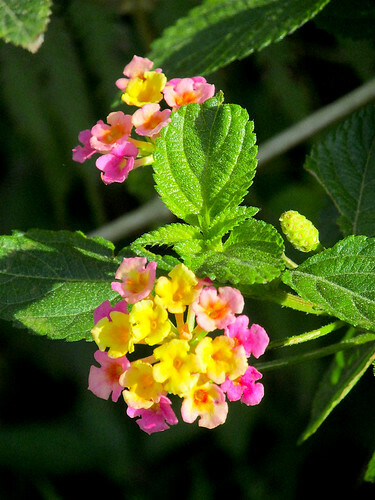 Multi-colored variety of Lantana in my garden. Mar. 2019.